SPEND $20 on an UNKNOWN ITALIAN WHITE! Trust me! For some years now I’ve been saying that Italy is making the most interesting non-oaked white wines in the world. Wines that deliver that something special that’s difficult to describe. But you feel it right on the first sip. 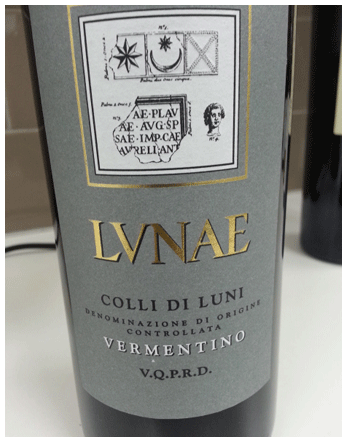 Hopefully we’ll start to see more of the Vermentino grape. Expect the freshness of a Sauvignon and much more.